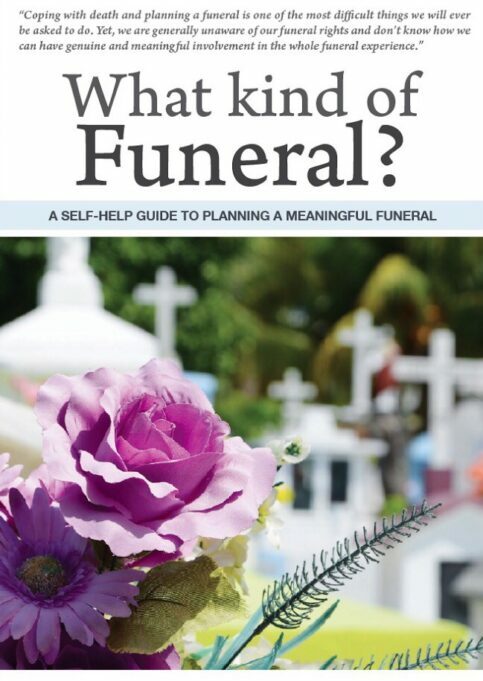 eziFunerals is providing a FREE Book: ’What Kind of Funeral’ to help consumers understand their funeral rights and plan a good goodbye. In this book, eziFunerals empowers consumers so that they can have more involvement in the whole funeral experience. It provides independent and practical advice on how consumers can make informed decisions about all funeral-related matters. – Plan a personal and meaningful funeral. – Deal with death, bereavement and the funeral process. – Create a unique commemoration of the deceased. – Arrange a funeral without using a funeral director. – Administer the deceased’s affairs when the funeral is over. – Manage a digital life after death. – Learn how baby boomers are changing trends in the funeral industry. The book is available as a FREE download for Clients of eziFunerals. Sign up with www.ezifunerals.com.au and get your free copy today!